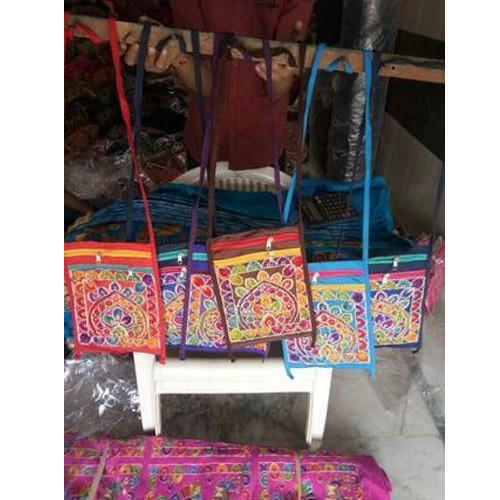 Founded as a Sole Proprietorship firm in the year 2012 at Jaipur (Rajasthan, India), we “Indian Culture Handicraft” are the renowned Manufacturer and Exporter of a wide range of Rajasthani Puppets, Rajasthani Umbrella, Rajasthani Hangings, German Silver Bowl, Dandiya Stick, Key Chain, etc. Our offered products are widely appreciated by the clients for their features such as perfect finish, finely polished, crack resistance and durability. Under stern supervision of “Mr. Piyush Jindal" (Owner), we have gained huge clientele all across the nation.